Maintain BUY, with SGD9.00 Target Price – pegged to 24x FY19F EPS (1SD above 3-year mean of 22.2x) and offering 19% upside. FY18 net profit rose 7% y-o-y, with SADV also up 12% y-o-y to SGD1.26bn. FY18 derivatives revenue surged 12% y-o-y, contributing 40% of total revenue. We forecast FY19 SADV of SGD1.39bn, on more trading volume from market volatility. We forecast FY19 DADC of 821,000, which is 3% higher y-o-y. 4QFY18 net profit was SGD83.7m (-2% y-o-y), while FY18 net profit of SGD363m met. This came on 4QFY18 securities average daily value (SADV) of SGD1.29bn , +11% y-o-y. FY18 final dividend of SGD0.15/share was declared, giving FY18 total dividend of SGD0.30. Singapore Exchange would revise the dividend policy from percentage of net profit to absolute amount. It would pay a higher quarterly dividend of SGD0.075/share, starting 1QFY19. 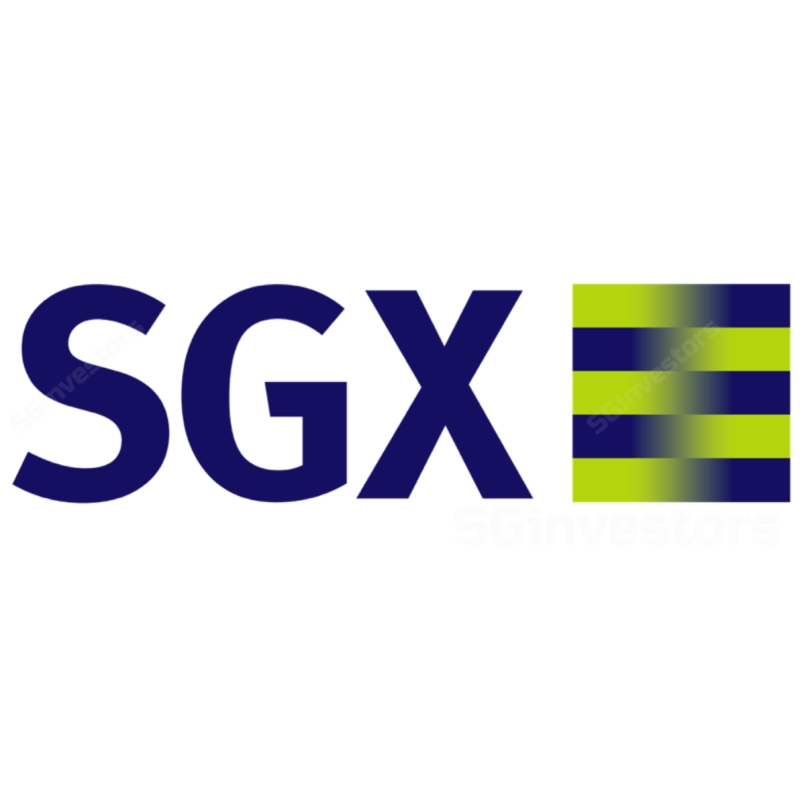 An annual SGD0.30/share dividend equates to SGD321m, and SGX indicated annual earnings for the past four years were higher than this. If performance is good, dividends can be higher. Our SGD9.00 Target Price is based on 24x FY19F P/E (1SD above the 3-year mean of 22.2x). Our DCF valuation gives supporting fair value of SGD9.06. Our sensitivity analysis shows that even if FY19F SADV was lower by 20% at SGD1.11bn, SGX would trade at around SGD7.81. FY19F dividend yield is 4.4% – higher than the Singapore sovereign 10-year bond yield of 2.42%. Key risks are global economic fluctuations and geo-political developments. The outcome of the arbitration between SGX and India Index Services and Products Ltd could also impact future derivatives trading volume and earnings.